I remember on this forum I read about stainless on boards. Shielding on boards..is that always stainless? I came across one today but it was rusted a bit. But looks like stainless. That was on a crt TV board- the box with the covers that pop off and there are surface mounted components and tiny copper coils. On the same board there was a heatsink that look alot like stainless as well. Could these both be magnetic stainless? 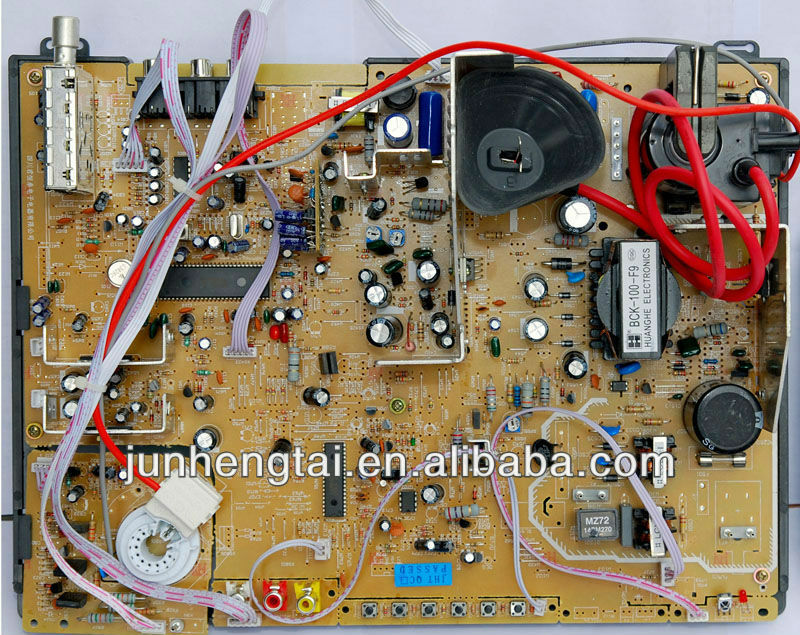 Also, that little board that is shielded in CRT boards, could that pass above low grade? I can get a pic up if anyone wants it. The metals used for spreaders, sinks, and shields have little rhyme or reason outside of copper and brass. Most companies don’t ship boards with copper or brass shields though. For cost reasons. When they’re flat Stainless is popular. When it’s a cube style heatsink aluminium and copper is more common. As for the board I’m not sure off hand which one. The tiny round one? IDing copper/brass/aluminum heatsinks is no problem..im just uncertain whether i should put the magnetic heatsinks in steel shred or magnetic stainless. Im talking about the tall flat ones like in the picture and also the shielding that sometimes covers flatpacks or like i mentioned in OP the coaxial input box. Those are usually a 400 class stainless. And in all honesty if you’re not talking dozens of lbs you’ll probably get sheet steel rate for it, so it’s not worth sorting out. If it barely sticks or you’re not quite sure, put it in 300 series (non magnetic) stainless.